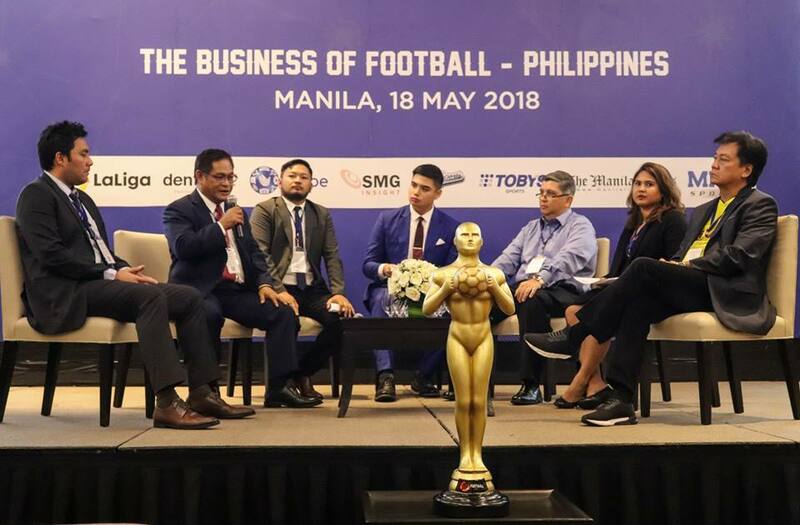 These were among the insights and trends gathered from top-notch executives of organizations such as AFC, PFF, PFL, LaLiga, Dentsu X, SMG Insight, Globe Telecom, RSportz, Toby Sports and Manila Times, at the ‘Business of Football – Philippines’, organized by MMC Sportz. 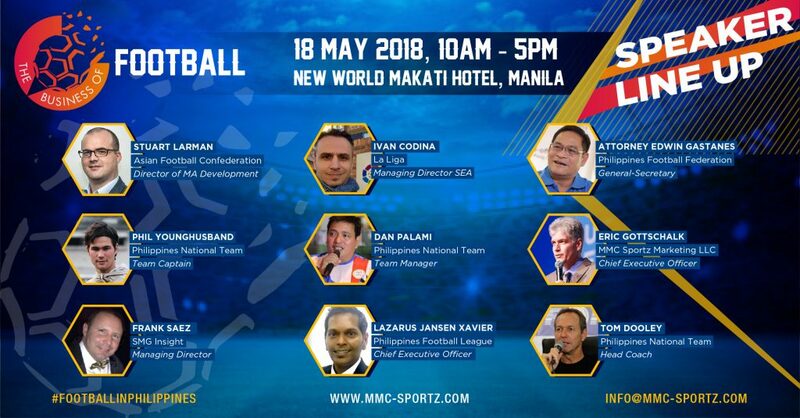 The sold-out event was attended by more than 185 local and foreign delegates on 18 May 2018 at the New World Makati Hotel. 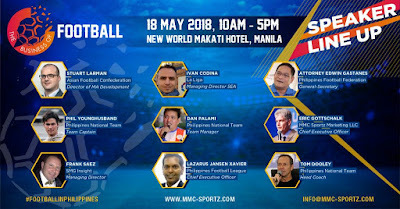 “Now is also the perfect time to get involved in football since sponsorship and advertising opportunities are currently very affordable compared for example to basketball but this is predicted to change within the next 6- 12 months, as values are expected to increase sharply. 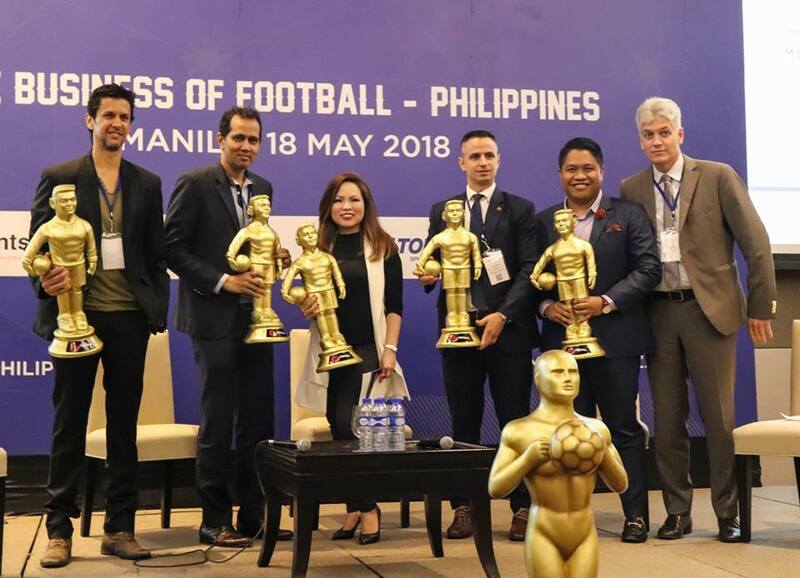 Football also needs to create more idols and heroes to attract more media coverage overall, other than just covering game scores. Each team has a unique story which just needs to be told” says Gottschalk. Following the presentation about the Philippines Football League (PFL) it was agreed that the PFL now fills the lack of regular created football contend as the leagues matches (87 in 2018/19 season) contribute year-round stories to keep football in the news. 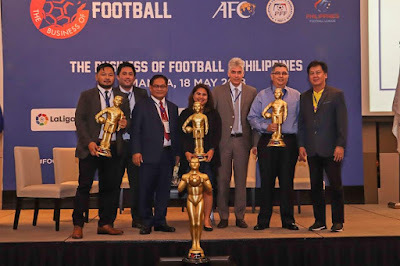 In the past, the main talking points were around the Azkals which only play very few home matches each year. In his closing remarks, MMC Sportz CEO Eric M. Gottschalk stated that “More importantly, Don’t Break the 12th Man! It is important that all stakeholders don’t forget to engage with the fans. 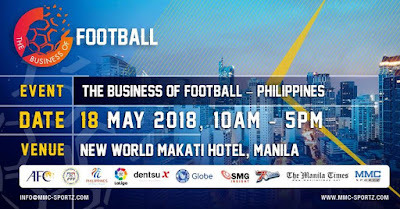 The Fans are the most important aspect of the development of football in the Philippines – if there are no Fans of football then there is no media, no spectators, no players, no games, no business. 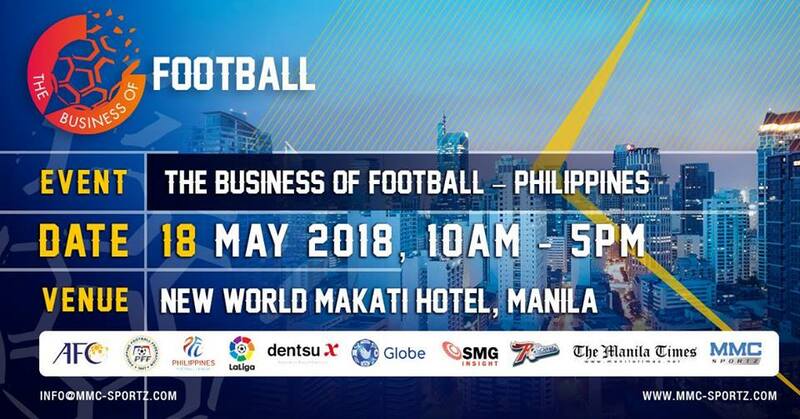 Everyone is required to ensure we keep the fans (football consumers) engaged year-long and the first step would be to get the media behind the game. 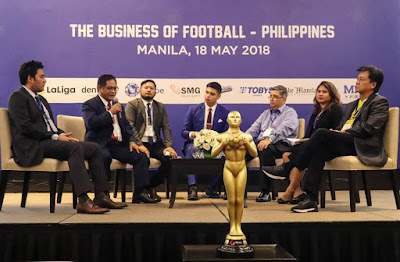 There is a strong football – community out there already and hopefully, we the TV broadcasters will take another look at football and give them at least some consideration on the program schedule. 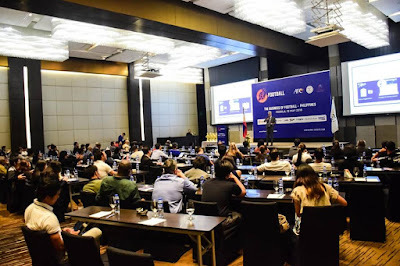 I believe today’s conference was a great success. 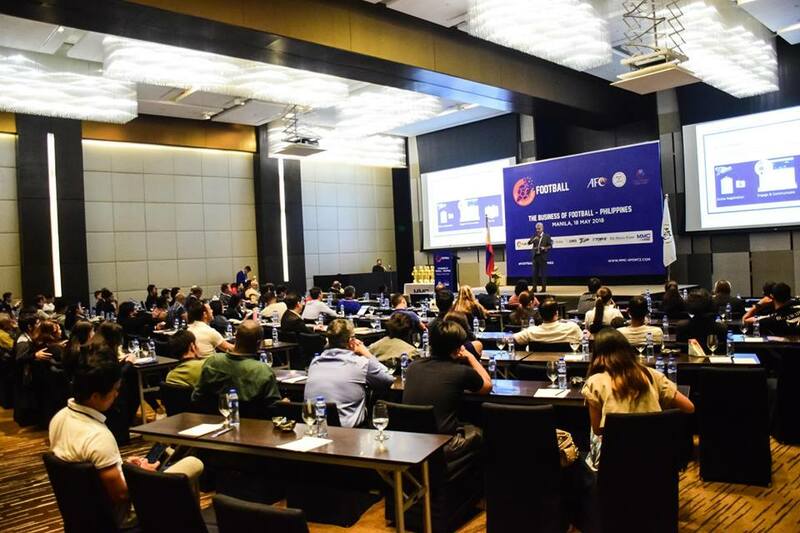 We brought the football community together, stimulated thinking, exchanged ideas and transferred a lot of knowledge. 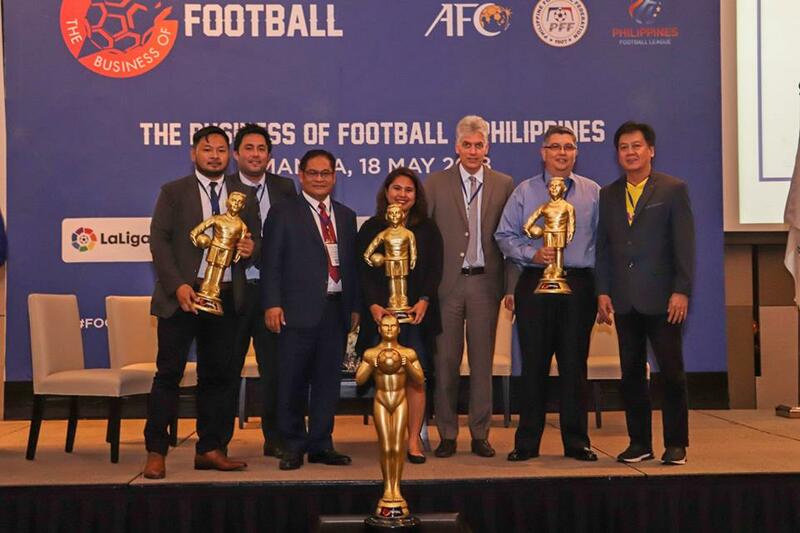 Now it’s up to the football stakeholders to continue the progress.